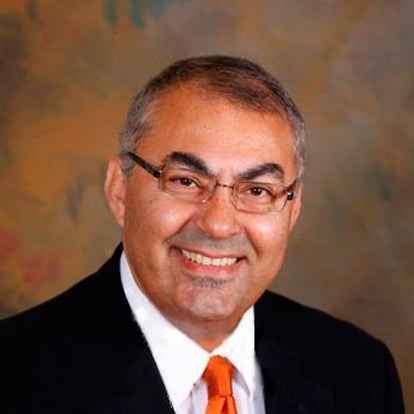 Michael Shabani - National Immigration Attorney | Shabani & Associates, P.C. 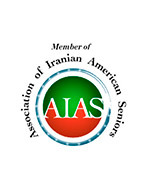 The Shabani & Associates, P.C. handles permanent residence, temporary work permits, criminal inadmissibility, and other U.S. immigration applications. we have a Nationwide Immigration Law Practice such as, Detention & Deportation, Immigration Court, Family Petition,Consular Processing, Waivers, US Citizenship, Work Visa, Employment & Labor Certification, Investment Visa, Labor Certification and Perm, Federal Court; WAVA, S, T, U Visa, Criminal Law; DUI, Family Law; Divorce; Lemon Law, Civil Practice; Automobile Accidents and Injuries; International and State Adoptions. University of Alabama (B.S., 1991). Birmingham School of Law (Juris Doctor, 1995). Admitted to Bar, 1997, Alabama And U.S. District Court, Northern District of Alabama. District of Columbia Bar, 2004. United State Court of Appeals For the Eleventh Circuit. 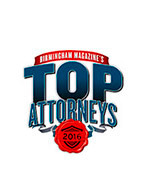 Alabama Supreme Court, Birmingham Bar and American Bar Associations. Alabama and D.C. Court of Appeal State Bar. Mr. Shabani has a bachelor degree in science from University of Alabama and a Juris Doctrine from Birmingham School of Law. He is also an adjunct professor of Law at BSOL teaching Immigration Law.